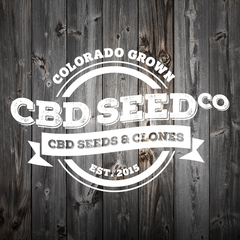 CBD SEED CO. A PARTNERSHIP BETWEEN HEMP DEPOT, AND BEN HOLMES - CBD Seed Co. This is an exciting time for those of us interested in high-CBD hemp seeds and clones. Both lifestyle-oriented consumers and scientific researchers have shown a growing interest in the potential health benefits found in cannabidiol (CBD)-derived products. For us this is more than a passing fad. We’ve been working in the legal cannabis industry since 2009 and have been pioneers in the production and growth of the highest quality CBD hemp for several years now. 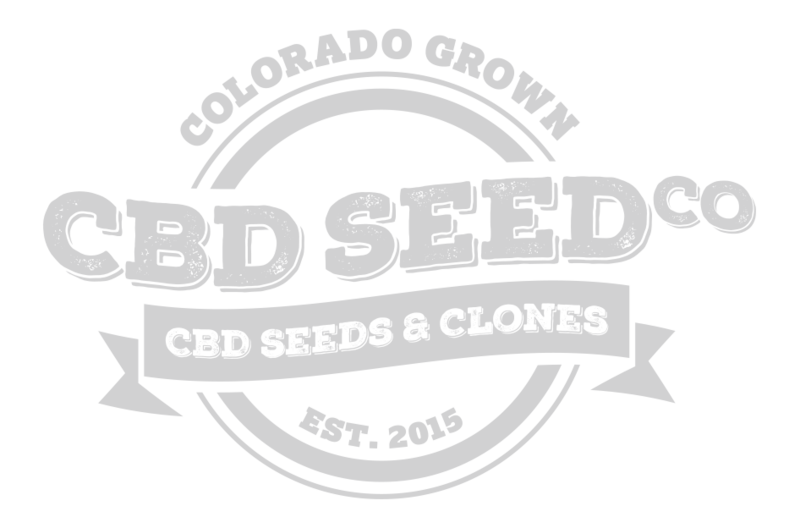 CBD Seed Company is the result of a partnership between Hemp Depot, our parent company, and Ben Holmes. After working initially on THC, Holmes heard about CBD in 2009 from a Hawaii-based physician named Clifton Otto. “He asked if we had the ability to make a seed that would produce CBD exclusively, with very little THC,” Ben remembers. Soon afterwards Holmes produced his first CBD hybrid, Otto I. And after years of additional cross-breeding and testing that strain was eventually fine-tuned. It also led to the creation of Otto II, a top-quality industrial hemp plant that has some of the highest levels of CBD available. Hemp is a form of the cannabis plant and a “cousin” to marijuana. As per the legal requirements for hemp CBD compared to marijuana, the CBD produced from Otto II plants contains only trace amounts of THC (under 0.3%), the intoxicating chemical compound that many associate with marijuana. Working with the CBD Seed Company has helped Holmes’ work stay years ahead of the rest of the CBD market, especially in terms of commercial production and a stable seed base. 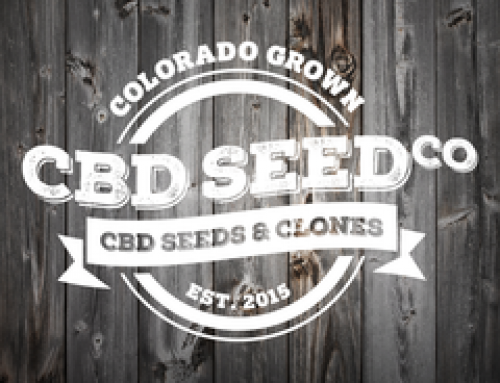 And while competitors continue to spring up Ben says he shares a vision with Hemp Depot founders Andy Rodosevich and Luke Pickering; to present the rapidly-growing CBD seed and clone market with the highest-quality product available.